Philadelphia is holding its mayoral primary on Tuesday, which prompted this question: When was the last time a former mayor appeared on a major-party presidential ticket? Last week’s question was: Of all the members of the House who first came to Congress via special election, who has been there the longest? The answer: Don Young. The Alaska Republican won a special election in 1973 following the death of Nick Begich, who disappeared in a presumed plane crash in October of 1972. 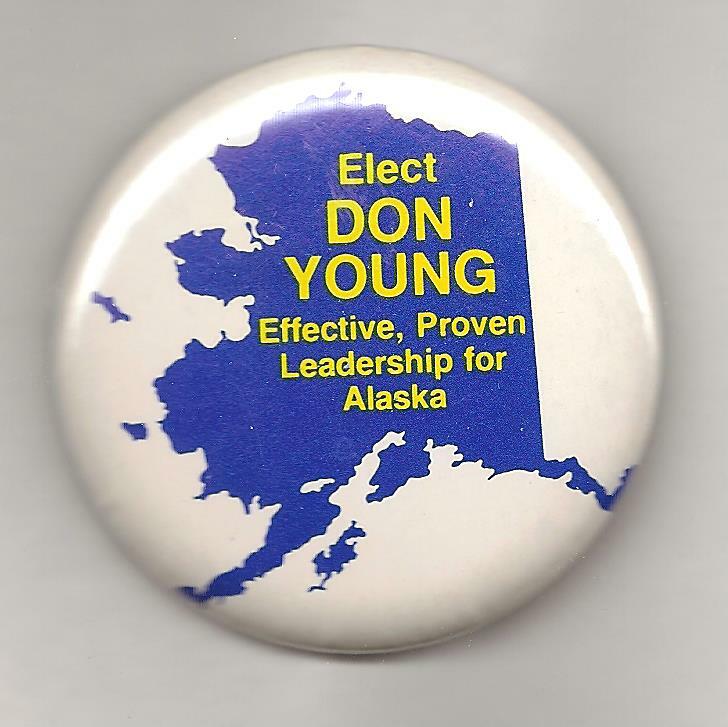 Despite that, Begich still defeated the GOP candidate the next month … who happened to be Don Young. The randomly-selected winner is John Cook of San Francisco. John wins the coveted the Political Junkie button.